Prize bond is only one thing in pakistan that can make you rich over night in just some pakistani rupees. prize bond bussiness is very fast growing bussiness in pakistan. A lot of people make fraud by giving such guess papers but if someones luck got engaged then he got famous amung people. You can find many people on internet providing guess papers and note who are revealing the lucky number of prize bond of upcomming list. These all are vein but many people believe in it. Prize bond rs 200 is upcoming prize bond draw that is on 15th september 2018 so many baba and peer are now active on many websites and social media and providing lucky number. we have posted some prize bond rs 200 guess papers of those people. If you are going to try one of them then good luck But i believe these are all not working because national savings is going to make draw by computrized system and this is also not verified by islam and as muslim we should not believe on it. Prize Bond Rs.200 Draw is going to be held at faisalabad city on 15th september 2018. For that many peoples are now active on social media and on many other websites to give people Prize bond 200 guess papers. People are also purchase the 200 prize bond guess papers or photo papers from photocopy shops. 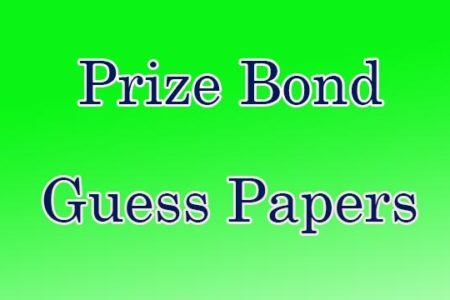 prize bond 200 guess papers 15th september 2018 by zidi murshad. 200 prize bond prime guess papers. Rs. 200 prize bond guess papersby kala sher. Rs 200 prize bond guess paper by baba.